Scarlet's Yarn Barn: Its been AWHILE! 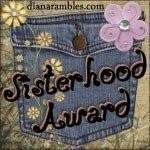 I can not believe how long it has been since I have blogged. I have been busy working and making things. 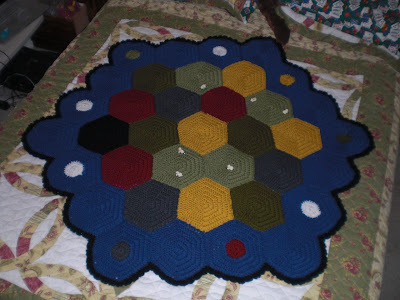 One big project that I have finished is an afghan for a good friend who loves the game "Settlers of Catan" So I found this pattern for it on this ladies blog and I went from there. I think it came out great and you can see hers and get the pattern by clicking on the link. Here is a picture of the one that I made. I hope that you are having a great week so far. We have both been bad bloggers lately but oh well, we are back. Your Catan is a work of art and I know it will be well used. 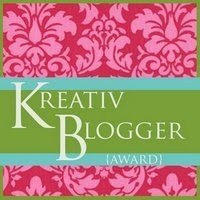 I just knew if I kept on being patient you would blog again... :) And you DID! Missed you. Your Catan is beautiful. Thank you for sharing! What an interesting afghan! I love hexagons! Beautiful job, I know it will be much appreciated. 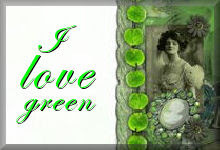 Glad you're back blogging again, missed you! Yay! Glad to see you back. very nice ghan. I'm not familiar with the game, but I still love it. The afghan is really cool.